Somerville Youth & Play Provision is in need of a new minibus. The current one is old, leaking due to rust on the roof and requires a lot of investment mechanically. We need a new bus so we can continue taking children and young people on offsite trips, deliver our expeditions for the Duke of Edinburgh programme and provide our targeted outreach and pop up activities on estates. Not having a minibus would restrict the various opportunities that we are able to provide to the children, young people and they're families. 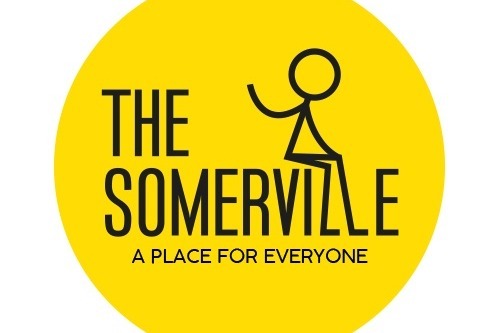 Help Somerville to continue providing off site trip and services for many years to come! Thank you in advance for your contribution to this cause.